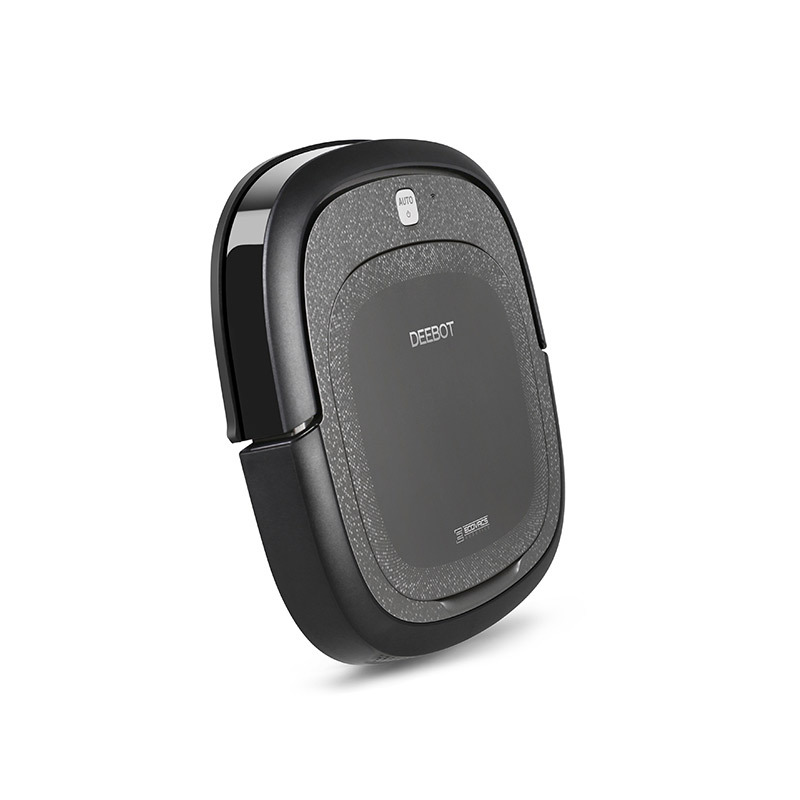 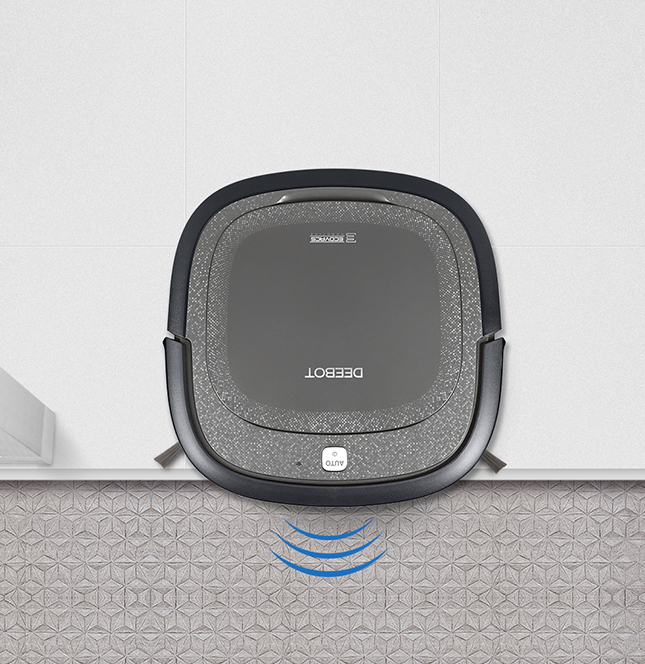 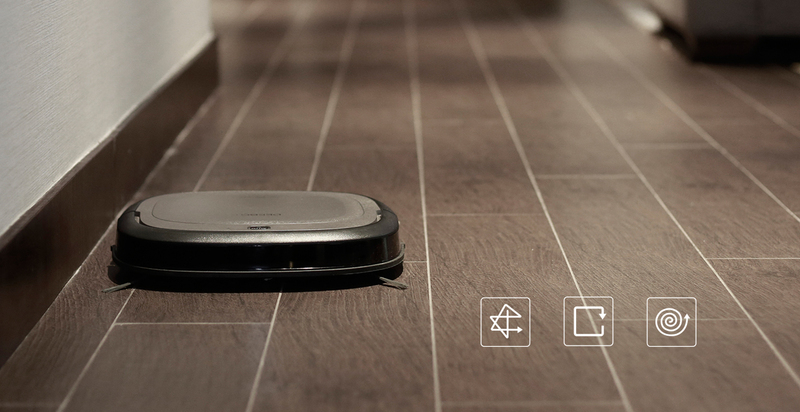 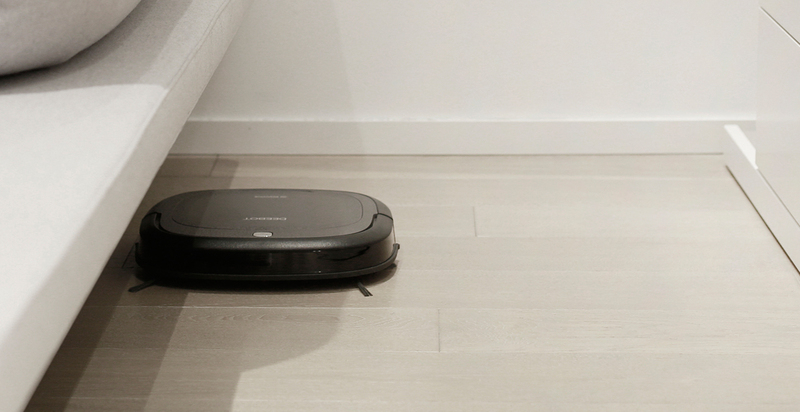 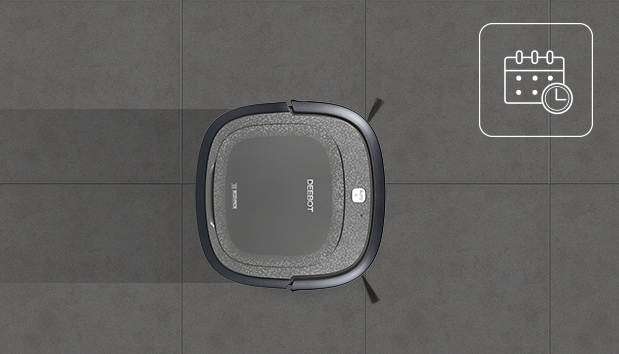 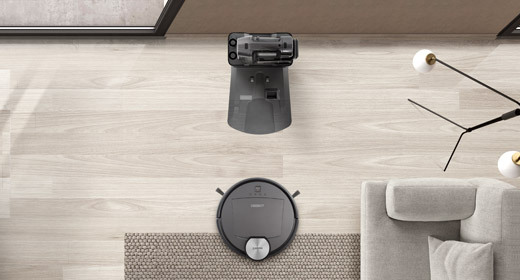 SLIM Neo can effectively collect dirt & dust where they hide under furniture in your home. 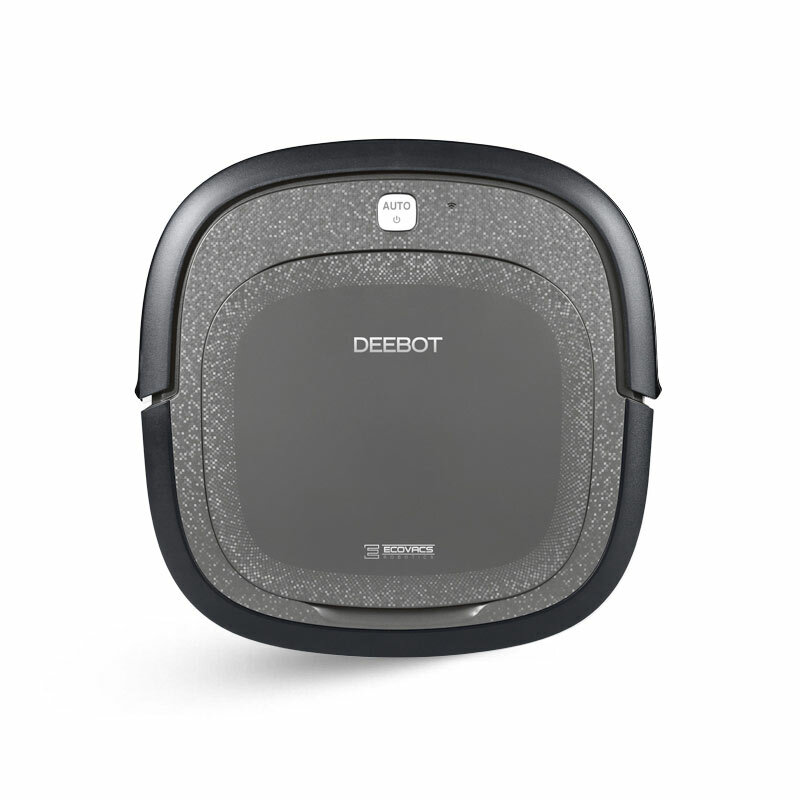 And it still has your favorite DEEBOT features such as tangle-free suction, dry mopping, and the ability to start your DEEBOT away from home any time with our app. 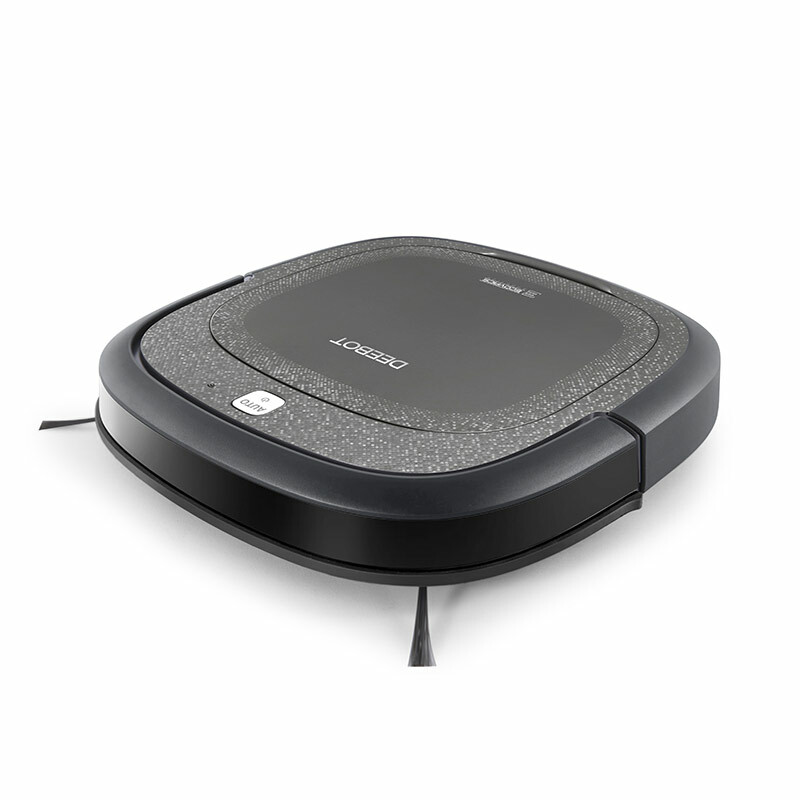 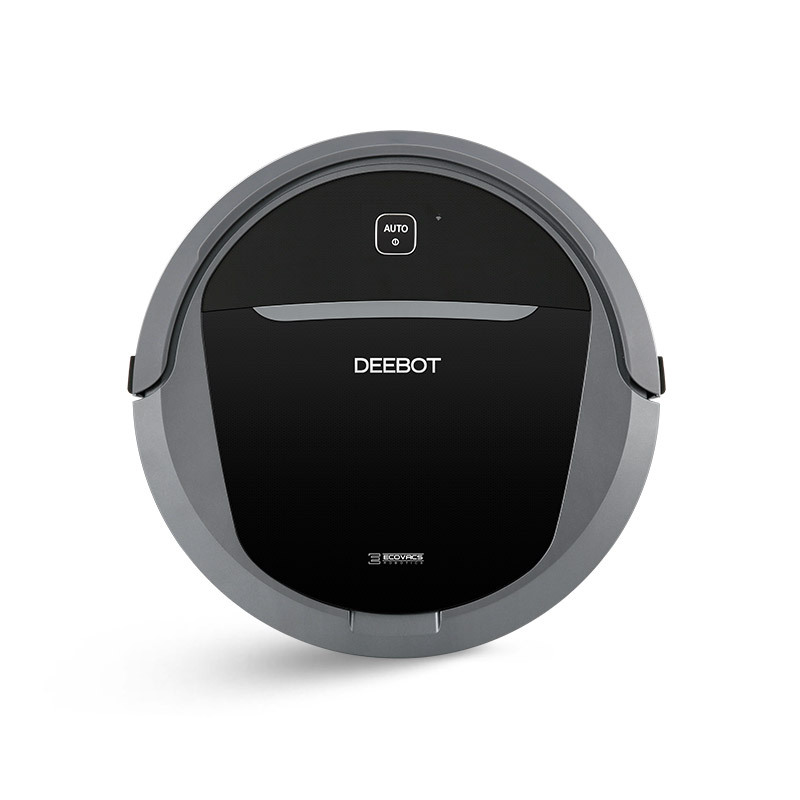 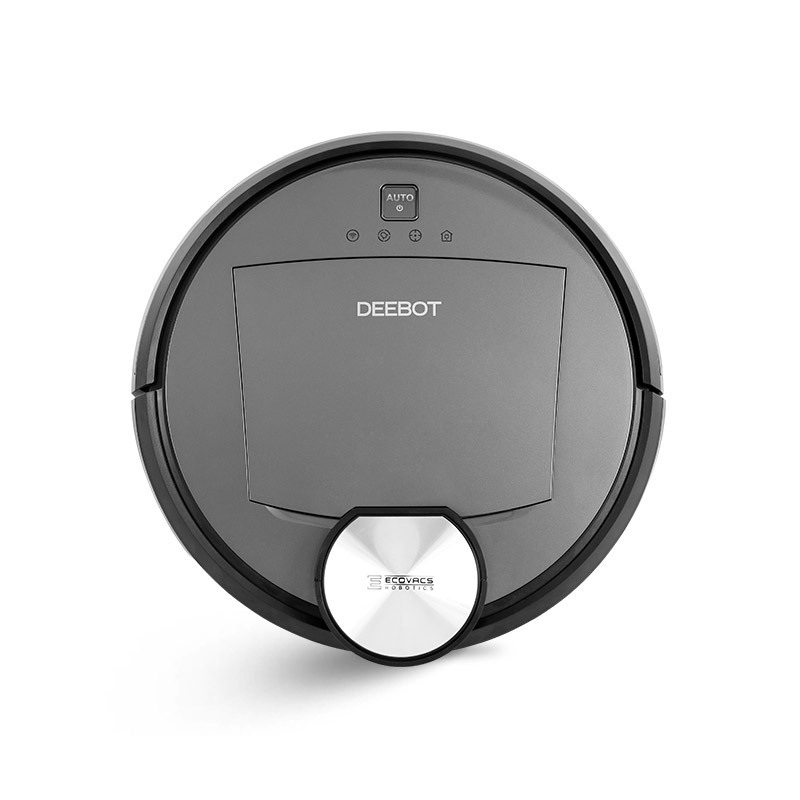 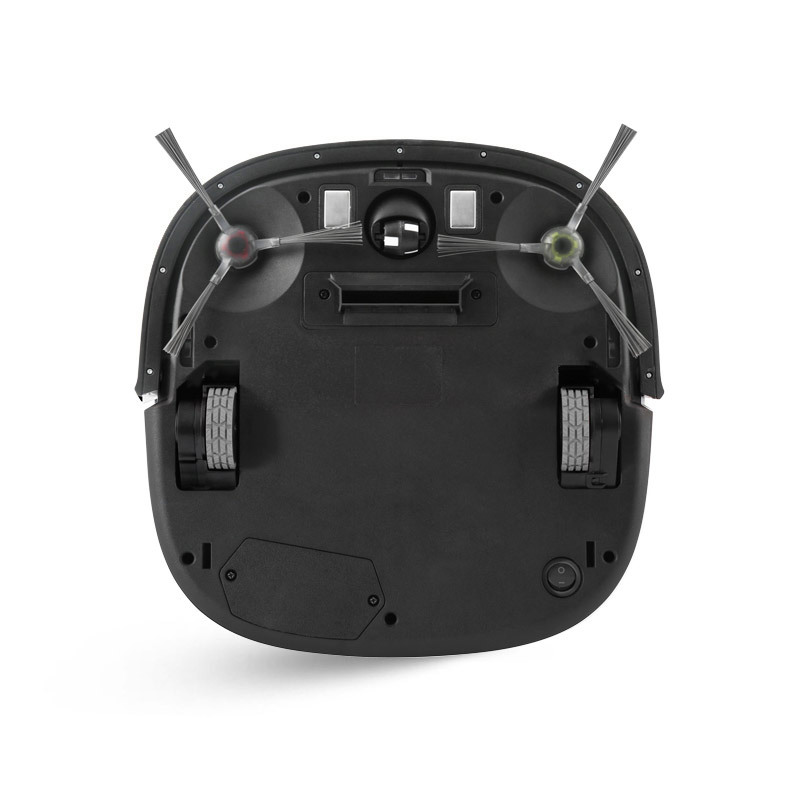 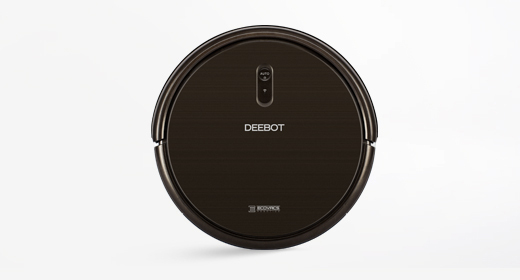 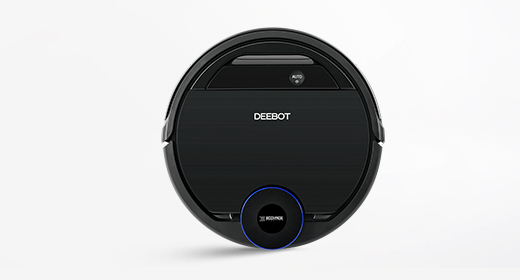 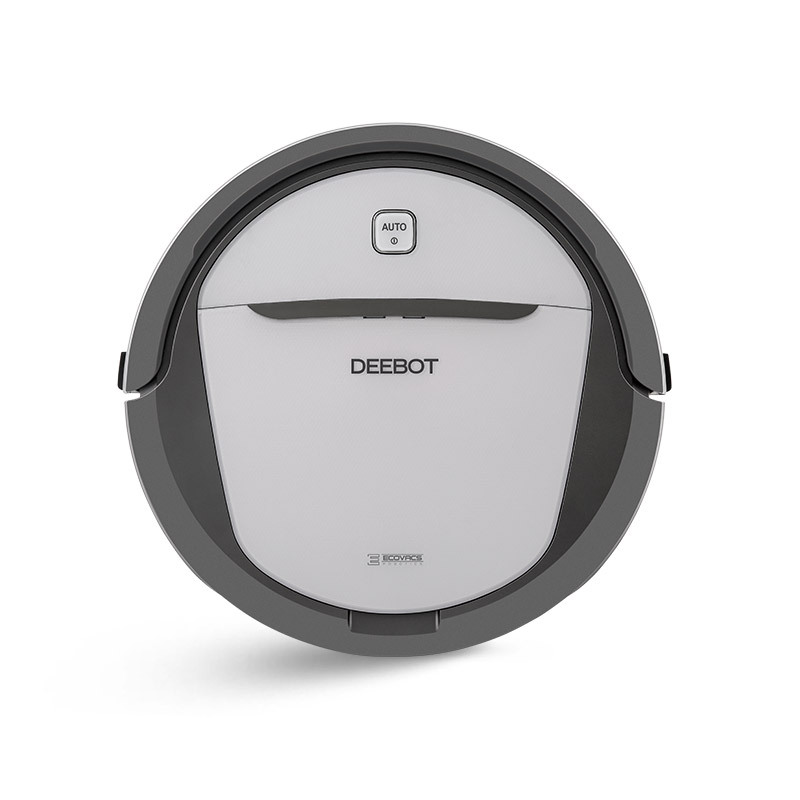 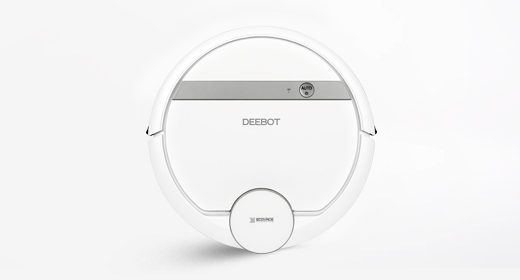 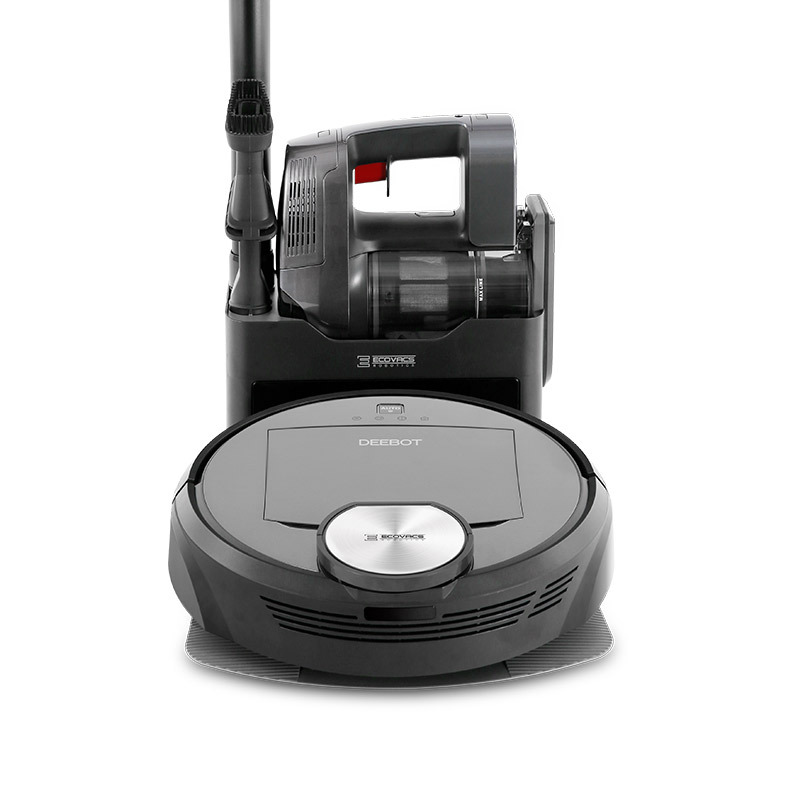 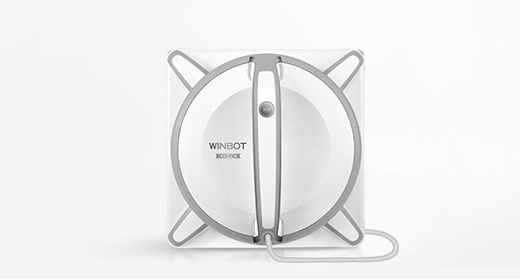 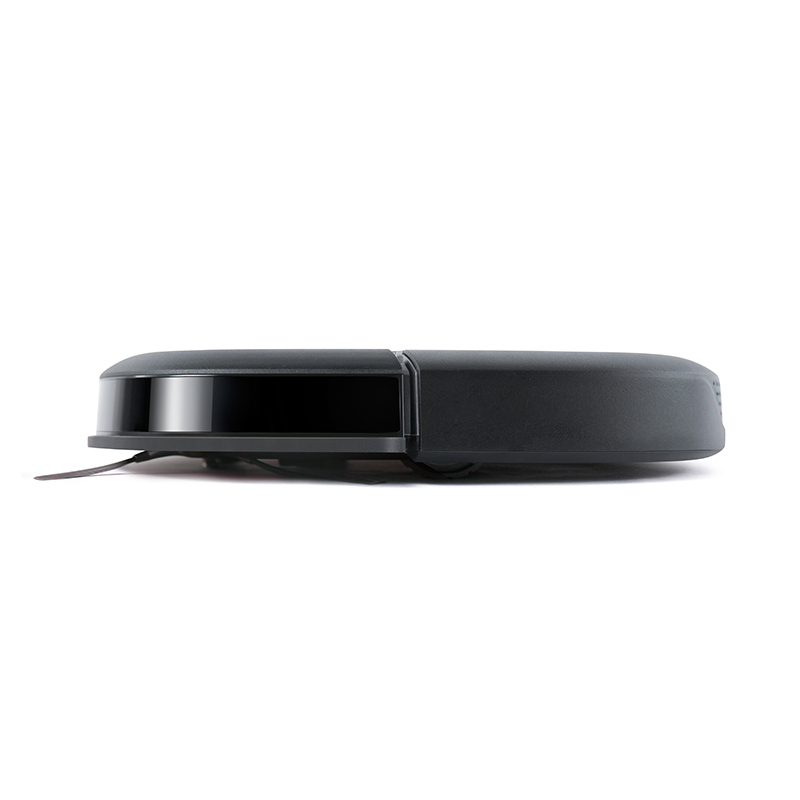 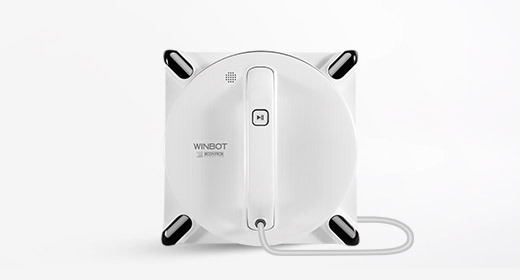 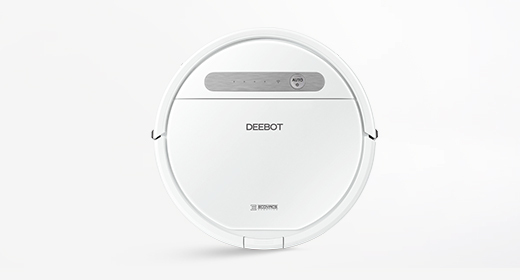 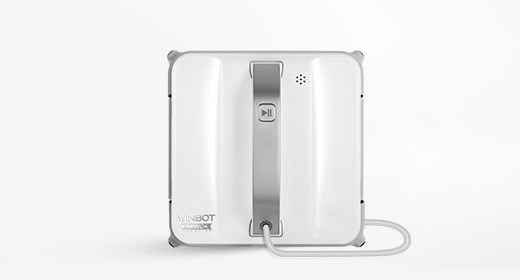 The well thought-out design of the SLIM Neo begins with the sleek, low-profile robot itself. 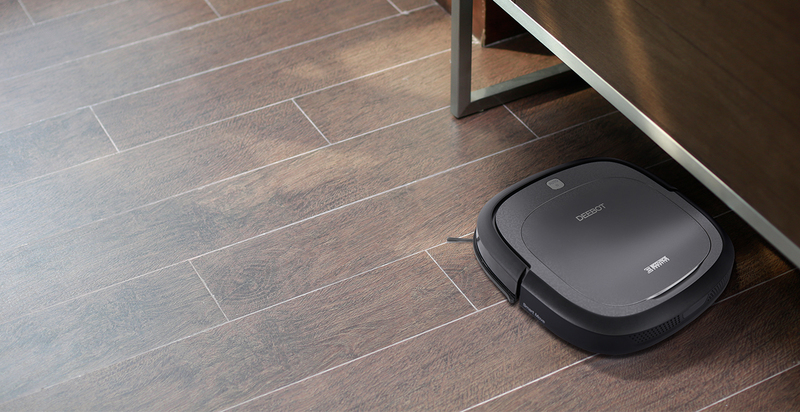 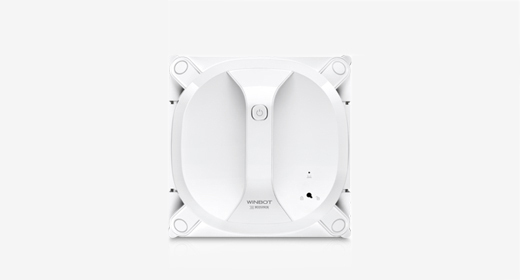 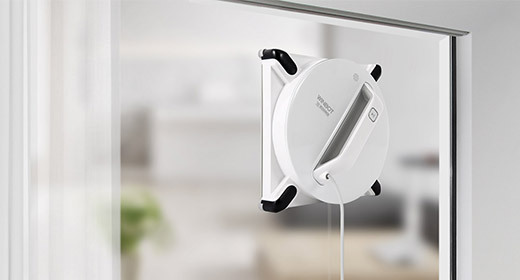 This means it can collect hidden dirt and dust from underneath furniture in your home and cover a much greater area. 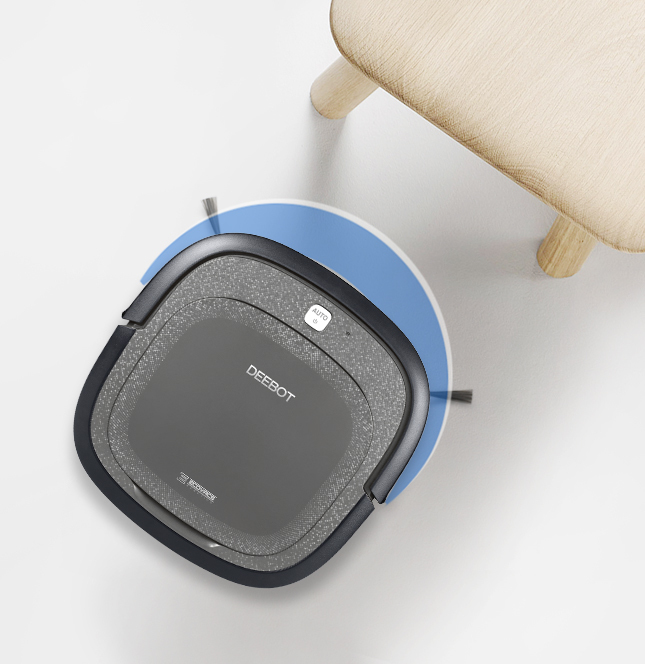 The tangle-free suction inlet can deal with dirt and debris, especially hairs, which makes it perfect for the pet owners' homes. 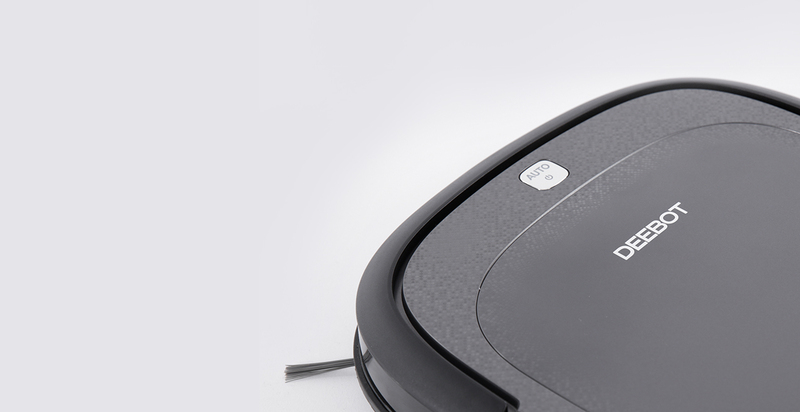 With a direct suction inlet, the SLIM Neo is a master of sweeping, lifting and collecting hairs with no fuss, and no annoying tangling. 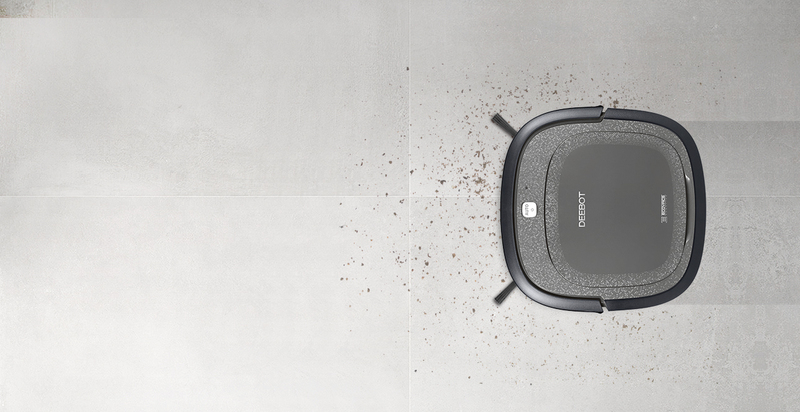 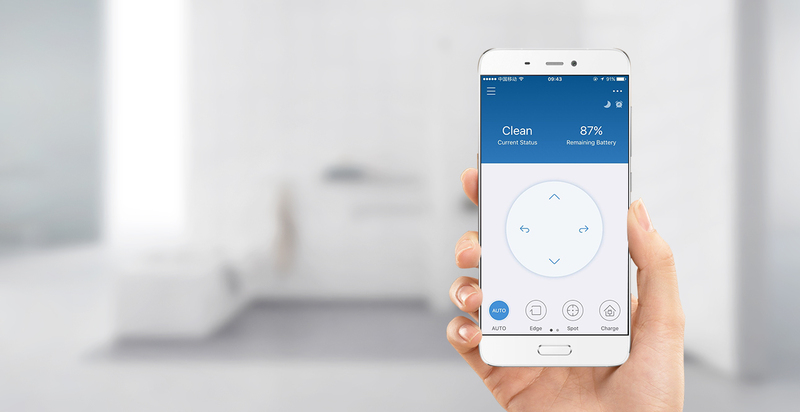 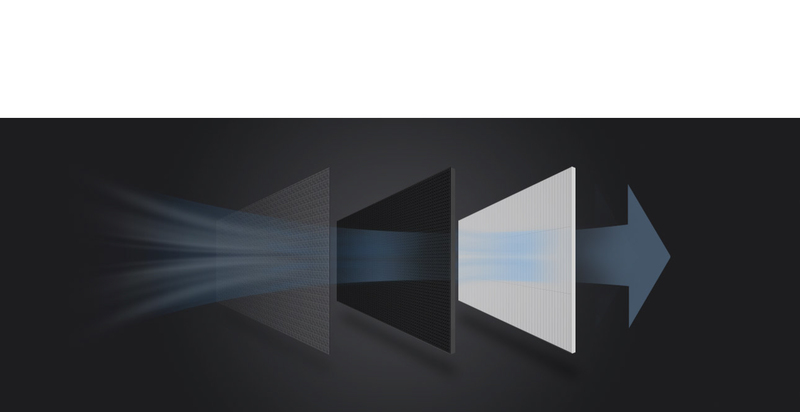 Use the right tool for the job with a suite of specific cleaning mode options: Auto mode for general cleaning, Edge mode for cleaning specific edges, or Spot cleaning for when intensive cleaning in one area is required.